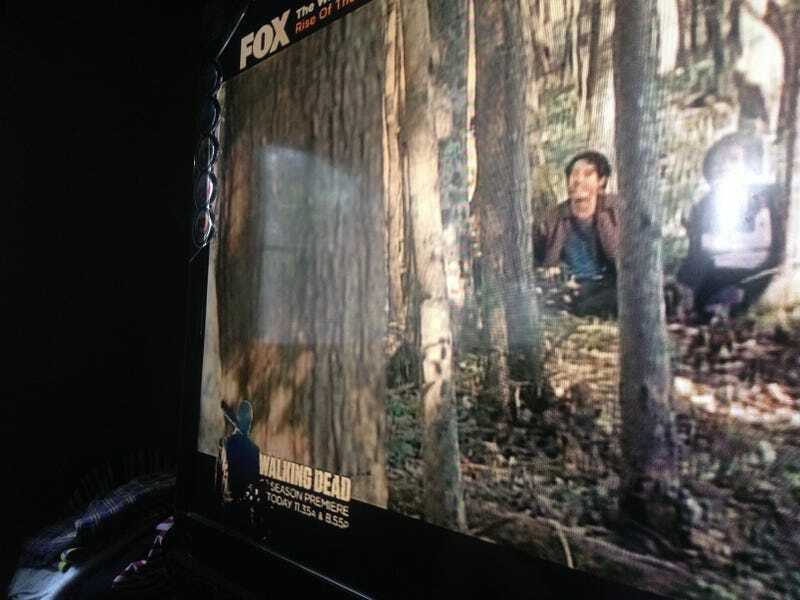 This is what a Filipino Sky cable user is looking at if they tune in to FOX at this particular day and hour. Nope, no FOX News, which is good. Thing is, cable here is far, far different from cable in your neck of the woods. Otherwise, that show got its localization on a free TV channel. The wrong one. Though I understand because Channel 5 doesn’t really have any good original production, and relies on localizations of Arrow and The Flash. I don’t want them to do Game of Thrones, at all. Channel 2 should be the ones doing the localization of that show.